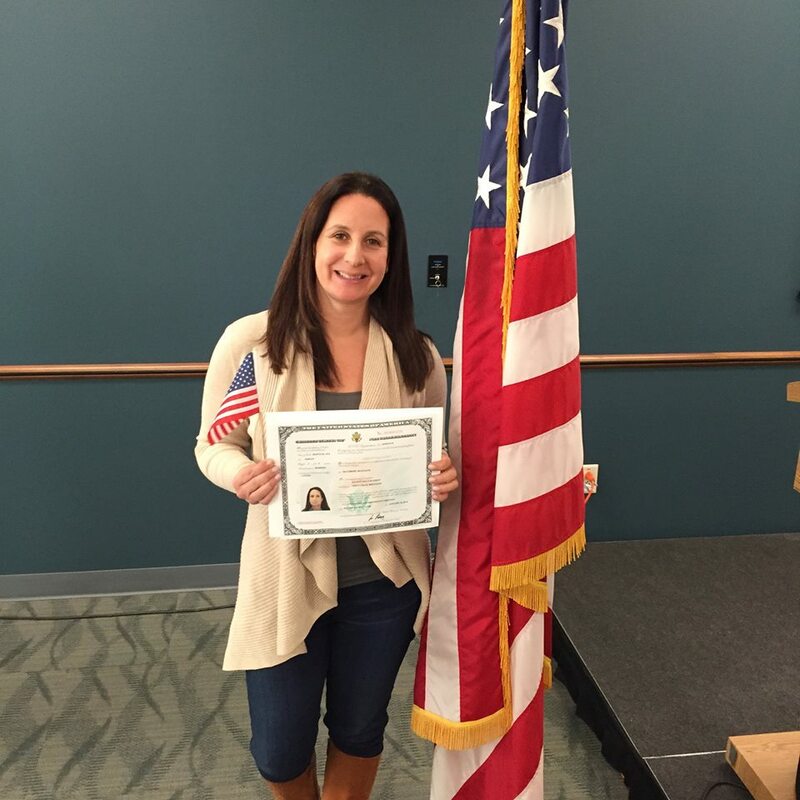 For November 2015, we want to honor two good friends of Benach Collopy (FOBR), Allison Rashkin (left) and Jessica Lang (right), who became U.S.citizens this year. Allison came to the U.S. from Montreal, Canada and Jessica from Costa Rica. Both are spinning instructors at Zengo Cycle in Bethesda. Neither of them had hard cases. But they are the kind of cases that thrill us at Benach Collopy. The chance to help our friends and to share special moments with the people we love. Those of you who know me (Ava), know that I spend a lot of time at spin class. And, usually on the bike at the front of the room was one of these ladies, encouraging, pushing and coaxing greater and greater effort out of me. It is not hyperbole to state that they, and some other fine instructors who, unfortunately, were born in the USA, saved my life. They encouraged me to make exercise a regular part of my life and to take better care of myself. The confidence I gained from their classes allowed me to make some many other positive changes in my life. And they became great friends along the way. That is how we view the practice of law here, as a chance to help our friends achieve what they want. 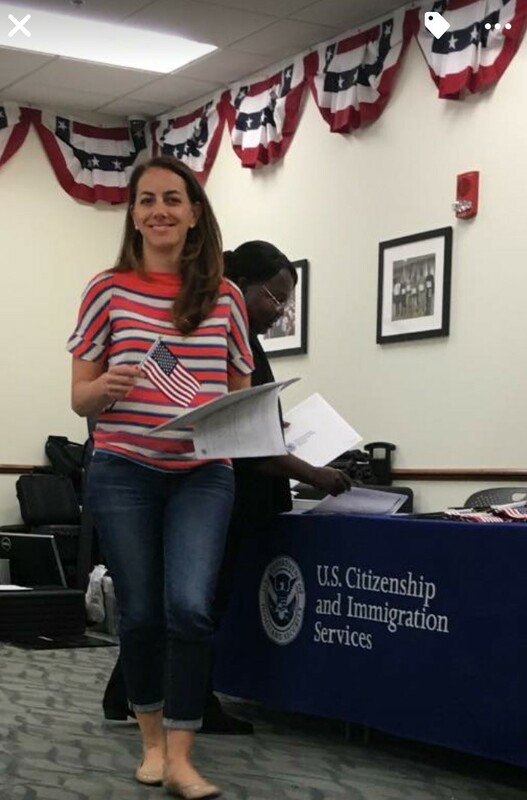 Helping Allison and Jessica obtain citizenship was one small way I could say “thanks” to both of them for the growth they forced out of me.– Ava.